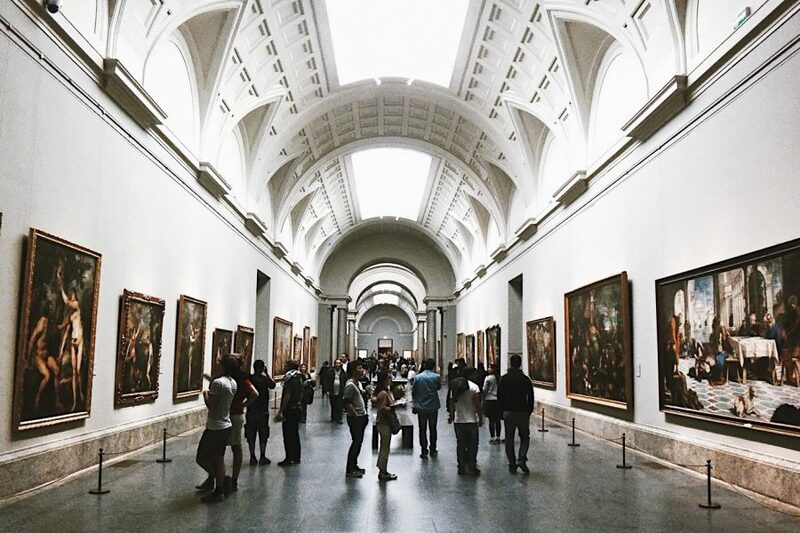 The Prado Museum is one of the most visited monuments in Madrid, and not just because of the breathtaking neoclassical facades. 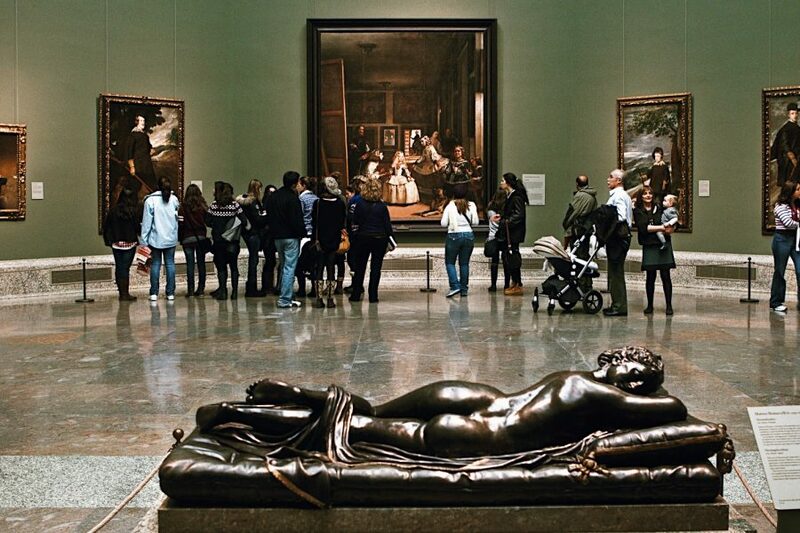 Inside, on a 2 to 2.5 hour private guided museum tour, you will discover a world-class collection of art that captivates travelers from all over the world. 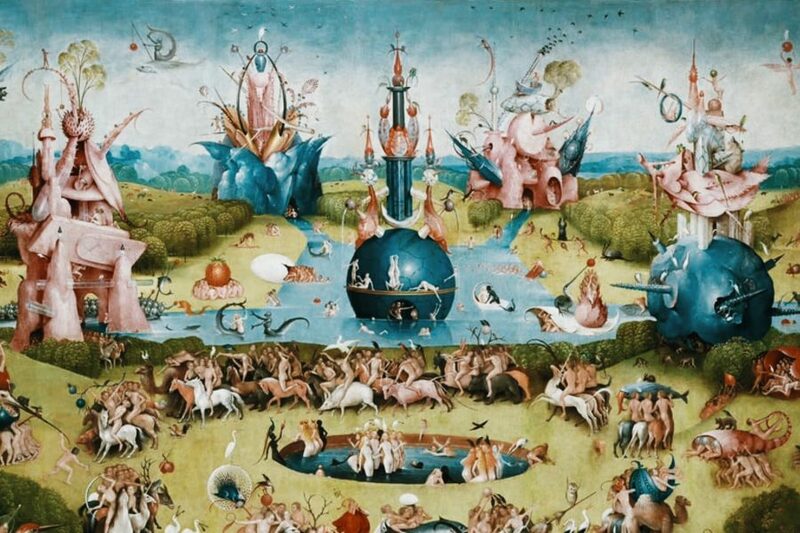 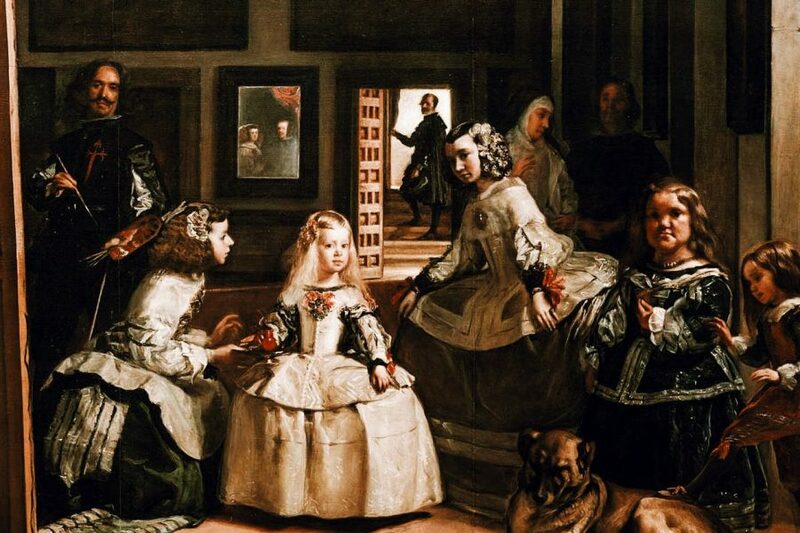 No trip to the Spanish capital is complete without passing through the Prado’s doors, and with the help of a guide, you won’t waste a moment wondering what you’re browsing.